the Bar and Bat Mitzvah trip to Israel. Morasha proudly presents the Bar and Bat Mitzvah trip to Israel. 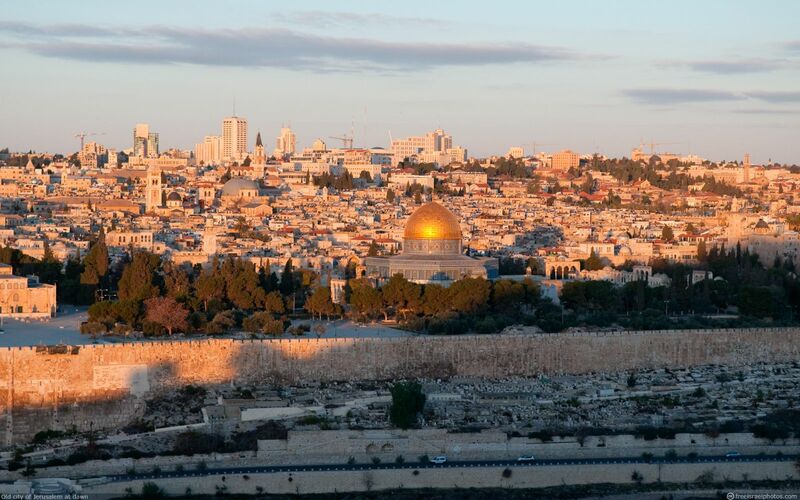 This trip has become over the past several years, very popular as an interesting and inspirational journey that is full of attractions and unforgettable Jewish experiences. This is a one-time opportunity for parents to provide their children with a traditional Jewish experience combined with sightseeing and fun that Israel has to offer. The highlight of the trip will be the Bar/Bat Mitzvah ceremony at the Western Wall together with Israel’s Chief Rabbi and senior Israeli cabinet ministers. Each boy will receive a pair of tefillin, and each girl, a silver candle stick that will accompany them throughout their lives. The children will tour Israel’s historical sites such as Tiberias, Safed, Massada, Jerusalem and other. Boys between the ages of 12 and 14 and girls between the ages of 11 and 13. The trip will take place from 3 - 10 March 2019. Tiberias, Safed, Massada, Jerusalem and other. All overnights stay will be in comfortable and clean environment like arrange in the past years, as well as high-quality kosher and nourishing meals will be served. The safety and responsibility of the children is our primary concern. The trip will be insured by the “Harel” Insurance Company. In addition, all the sites and attractions that will be visited are licensed and secured. The "Orev" protection company will watch our group throughout the trip and will be with the children 24/7. Sightseeing and traveling will be in comfortable and modern buses. "Morasha" is known by its capability of organizing successful events, excursions and projects that are enjoyed by the participants. The detailed program will be sent privately to confirmed registered kids 2 weeks before the trip. For additional details please contact your local Rabbi promptly.